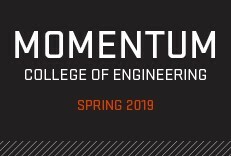 Brett joined the College of Engineering in 2014 to provide leadership to the college's advising teams, professional program administration, and curricular decisions. Since that time his duties have continually increased. 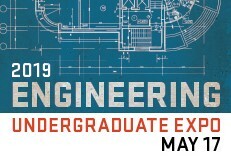 As assistant dean for academic programs, Brett provides leadership to the College of Engineering schools to continuously improve accuracy, consistency and efficiency of academic advising and the associated policies and procedures. 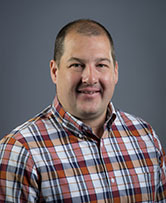 He establishes and maintains positive working relationships with constituencies across campus and community colleges by serving on high-profile leadership committees, on-campus and, as relevant to the position, within the community. 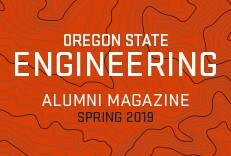 Brett has been in administrative roles at Oregon State since 2002 and prior to joining the College of Engineering Brett served as the head advisor and director of outreach for the College of Agricultural Sciences.